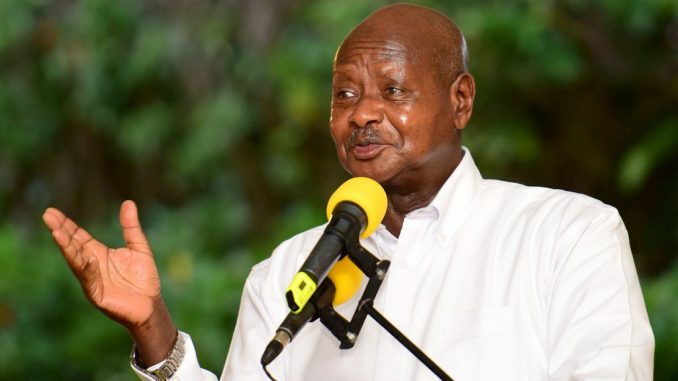 President Museveni has warned Red Pepper Publications editors to stop reckless reporting and promote professionalism, as he sanctioned the reopening of the publication. This was in a meeting held at State House Entebbe, yesterday. 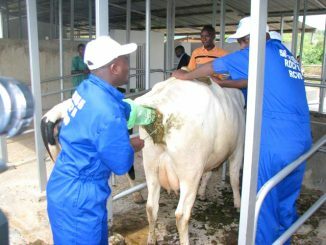 The meeting according to one of the company directors, Arinaitwe Rugyendo was a culmination of numerous informal and formal engagements with government officials on reopening the company which was closed two months ago. The closure of the Namanve-based offices was triggered by a story published in The Red Pepper issue of November 20, 2017, indicating that President Yoweri Museveni was plotting to overthrow his Rwandan counterpart, Paul Kagame. A group of eight personnel among them directors of Pepper Publications Limited and Editors of the Red Pepper were arraigned before court and charged with three counts of libel, three counts of computer misuse and one count of publication of a story prejudicial to national security. 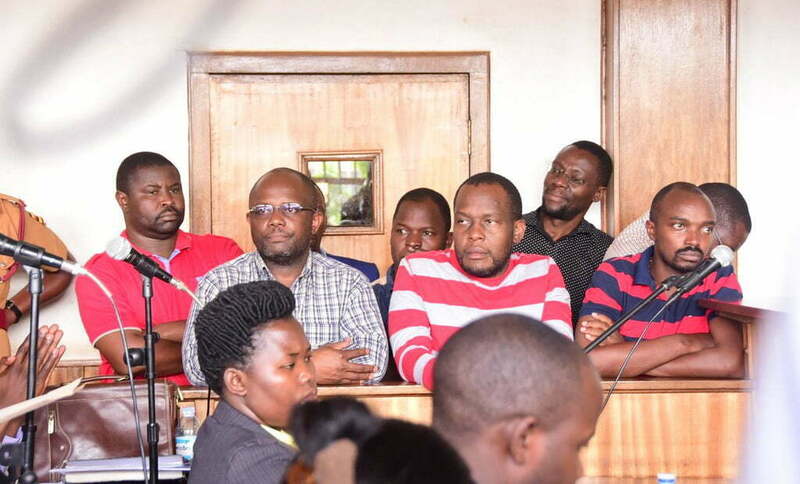 Those on trial include directors Arinaitwe Rugyendo, Patrick Mugumya, Johnson Musinguzi, Richard Tusiime and James Mujuni, and editors are Ben Byarabaha, Richard Kintu and Tumusiime Francis. This is the same team that met the President yesterday. 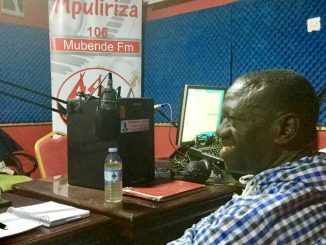 “During the meeting at State House Entebbe, H.E the President warned the Directors and Editors to stop being reckless and become more professional in the course of their reporting,” Rugyendo further noted in a statement. The president gave each director and editor a revised edition of his autobiography, Sowing the Mustard Seed and a booklet containing a lecture he gave during the marking of Nelson Mandela’s Day at Makerere University last year, to sharpen their ideological awareness. Rugyendo says the company pledged a more transformed and professional publication going forward. Rugyendo told this publication that they are waiting for police to vacate their Namanve based head offices. He says the company may resume publication tomorrow or Friday depending on how fast the police vacate their office and return equipment. The Red Pepper Publications Limited products are Red Pepper, Kamunyu, Entatsi, Bwino, Hello and Emuralu — a Luo publication. The company also owns Juice FM.